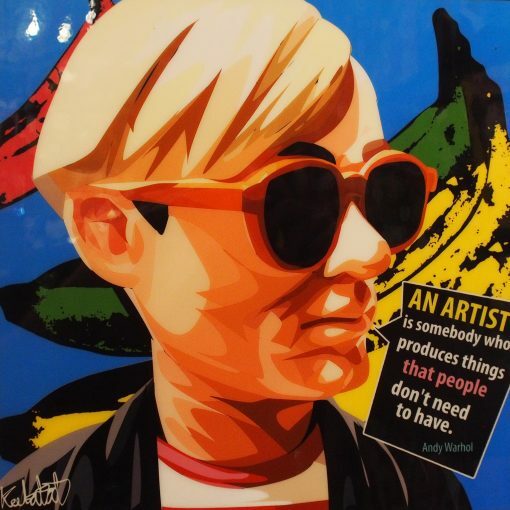 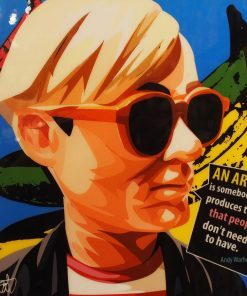 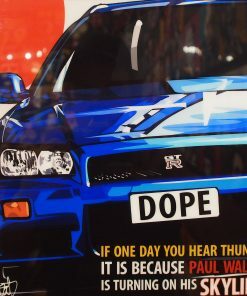 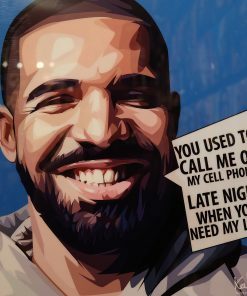 This piece features the famous painter, Andy Warhol. 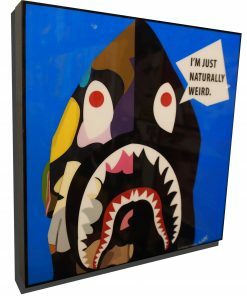 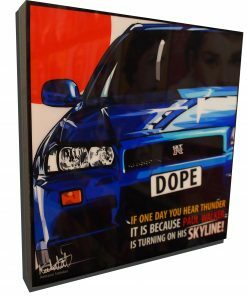 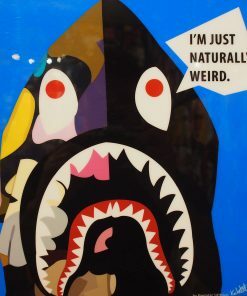 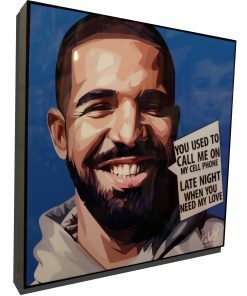 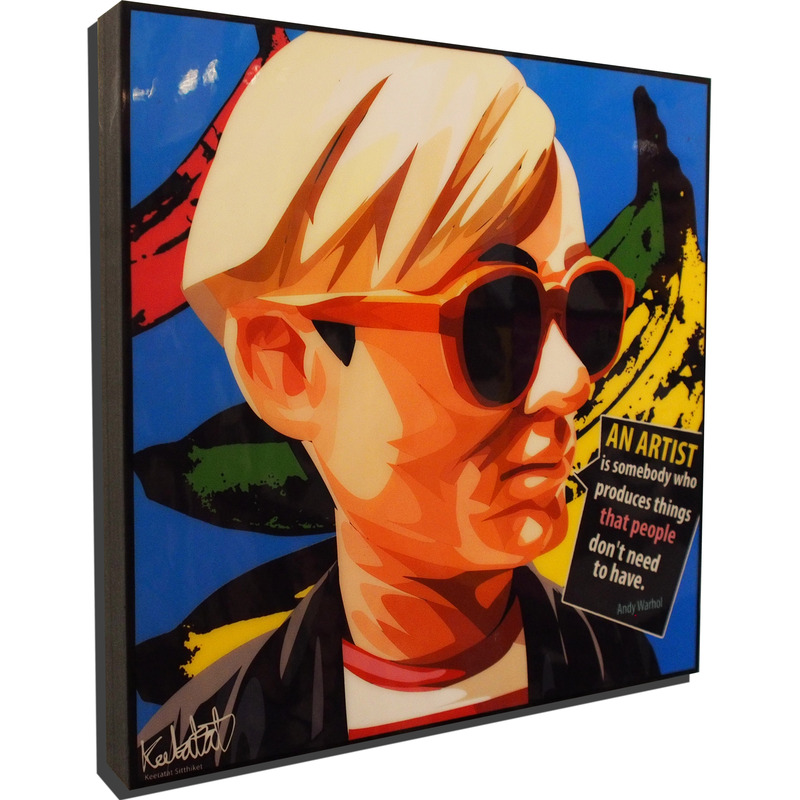 The art piece captures the surreal provocations and flamboyant personality that made him an art star and it can be now featured on your walls. 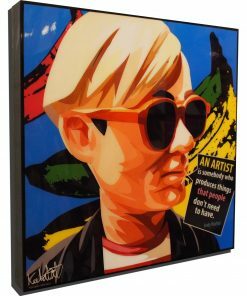 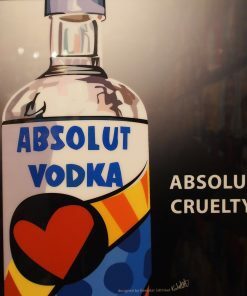 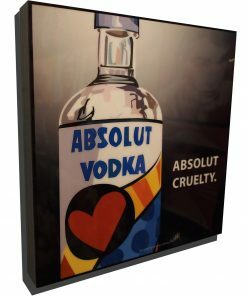 The high gloss finish along with the persona of Andy Warhol adds a certain aspect to an art lover’s room. For more inspiring people from history check out our other Public Figures!